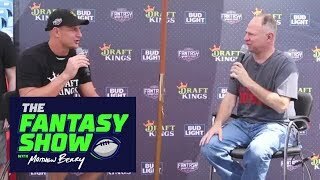 Fantasy football podcast for september 13th, 2017. 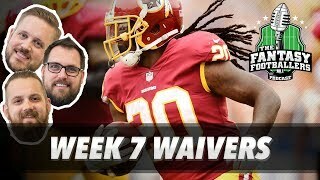 The fantasy footballers are back with another jam-packed episode to help you prepare for week 2! We take a look at the top 5 guys at each position as of now and predict who will actually finish top 5. Plus, pump the brakes, thursday night football preview, and mailbag! Manage your redraft, keeper, and dynasty fantasy football teams with insights you can only get on the #1 fantasy football podcast. 03:30- quick question of the day: can the current top 5 guys actually finish in the top 5? 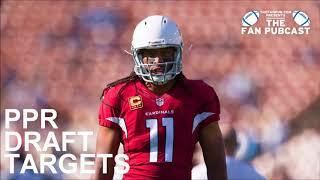 08:05- news & notes from around the nfl 09:15- david johnson 12:10- chris johnson, kerwynn williams, andre ellington 13:05- da..
Related videos to "fantasy football 2017 - top 5 odds, pump the brakes, tnf, mailbag - ep. #435"